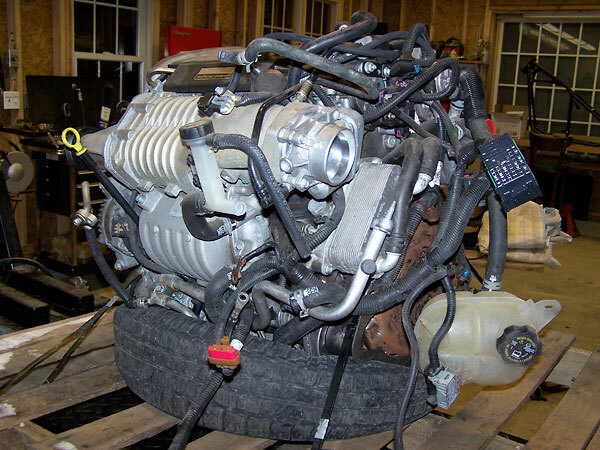 Engine: Ecotec LSJ 1998cc inline four cylinder from a 2006 Cobalt SS (FWD). 3.780" (96 mm) bore. 3.780" (96 mm) stroke. 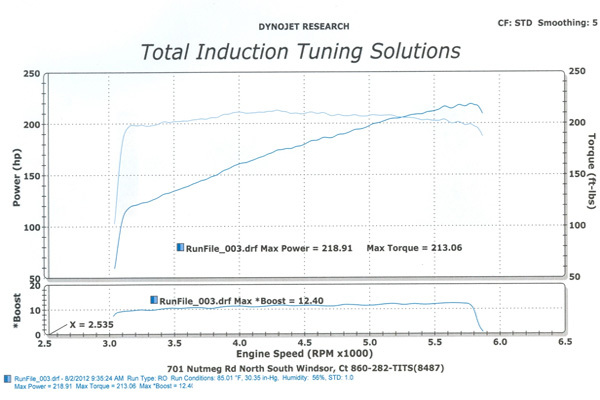 9.5:1 static compression ratio. Lost foam cast aluminum engine block with pressed-in iron liners. Semi permanent mold cast aluminum cylinder head. Forged steel crankshaft. Eutectic cast aluminum pistons. 23mm wrist pins. Forged steel I-beam connecting rods. 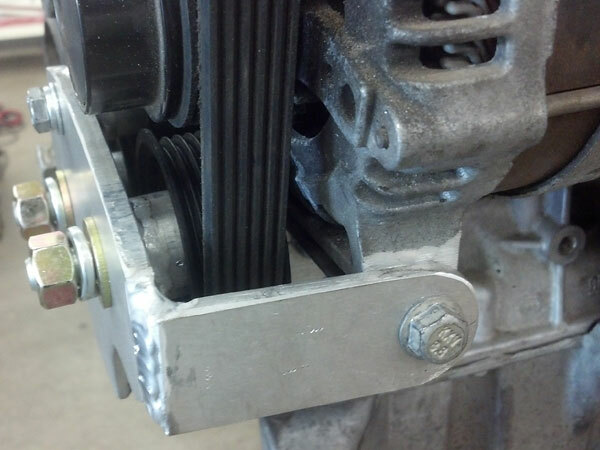 Dual overhead chain-driven camshafts. Four valves per cylinder. Sodium filled exhaust valves. 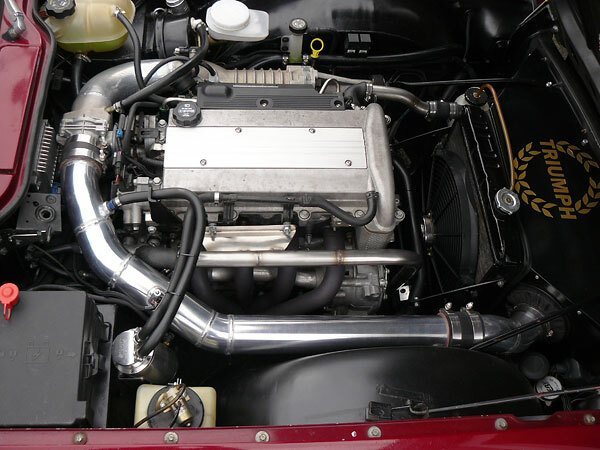 Eaton M62 supercharger (GM Stage 2). 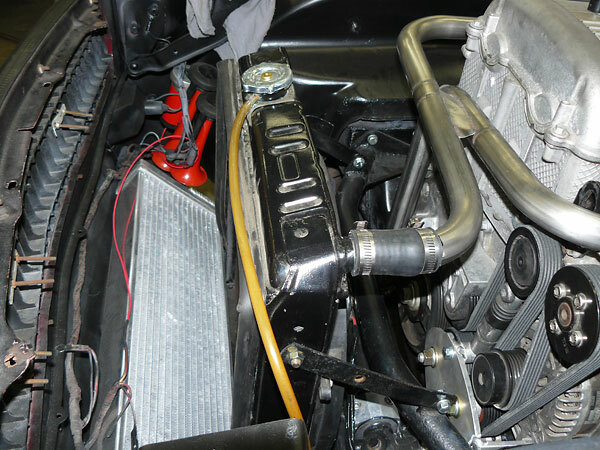 Air to liquid supercharger heat exchanger. 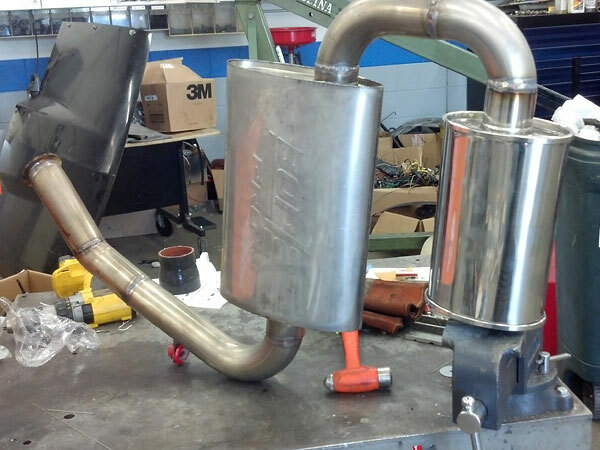 Exhaust: modified Clear Image Automotive (Pontiac Solstice pattern) tri-y header fabricated in mild steel. Ceramic coating. Single 2.25 inch stainless steel tube. Borla muffler. Stainless steel resonator. 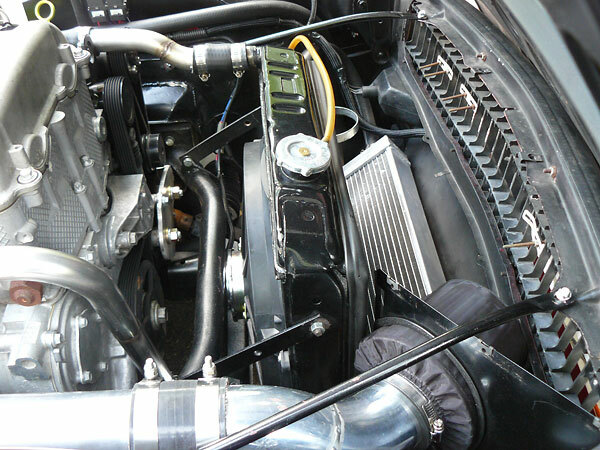 Cooling: Stock TR6 radiator. 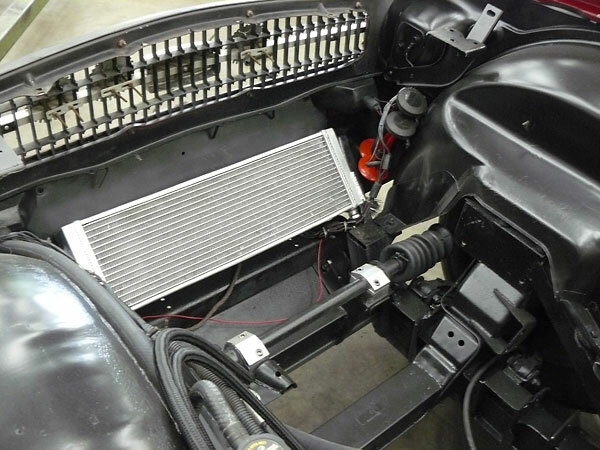 Goodparts radiator shroud. 16" PermaCool electric fan, controlled by Cobalt PCM. 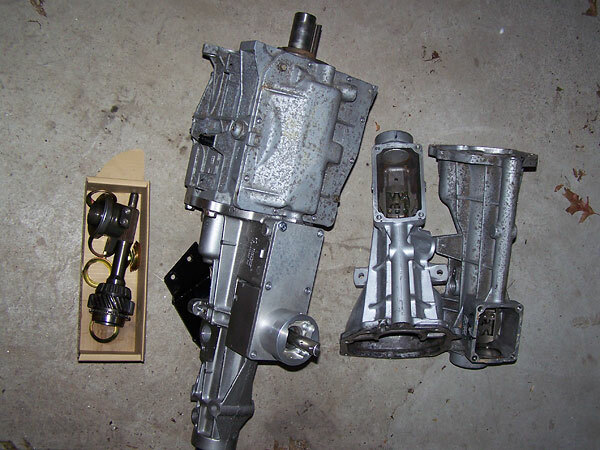 Transmission: Borg Warner "World Class" T5 5-speed with 2.76 (rev), 2.95 (1st), 1.94 (2nd), 1.34 (3rd), 1.0 (4th) and 0.63:1 (5th) gear ratios, by Dupont Engineering. 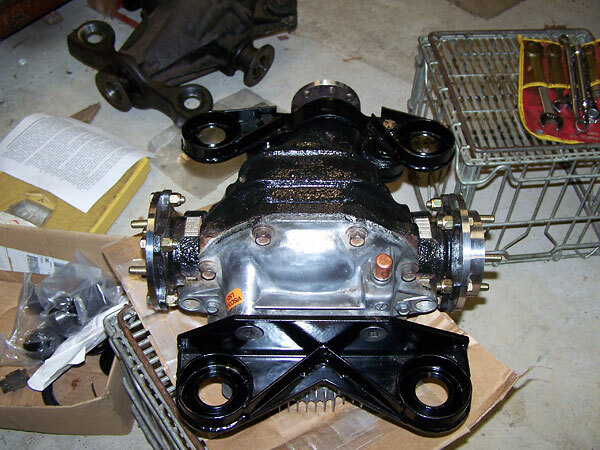 Quad4 Rods Ecotec-to-T5 bellhousing. Custom pilot bearing to match flywheel and transmission input shaft, by Dupont Engineering. Stock LSJ flywheel and pressure plate, balanced. 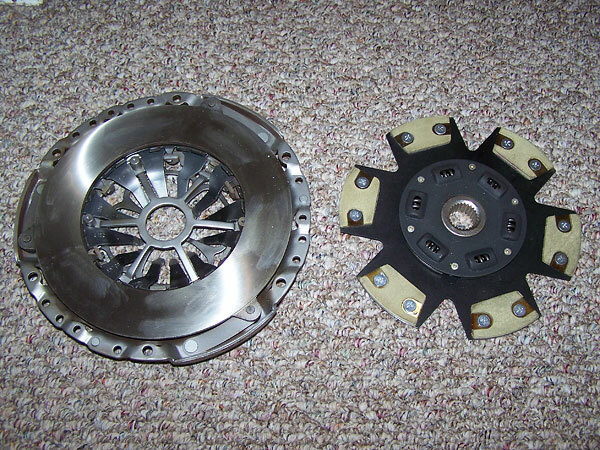 Special fabricated composite clutch disc, by Fort Wayne Clutch and Driveline. 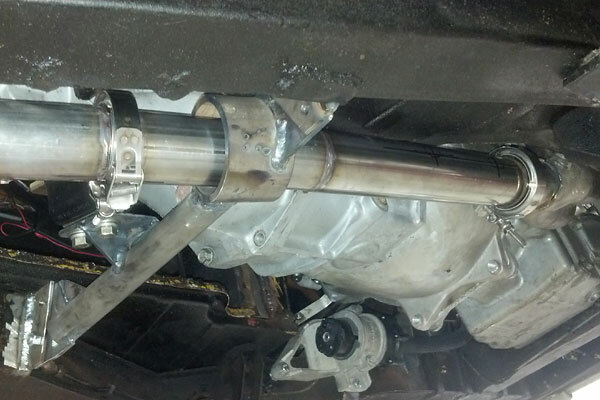 One piece driveshaft. Howe hydraulic throwout bearing. 3/4" offset lever to locate the shifter in the original cockpit location, by Dupont Engineering. Rear End: Good Parts Nissan R200 viscous limited slip differential. 4.08:1 gear ratio. 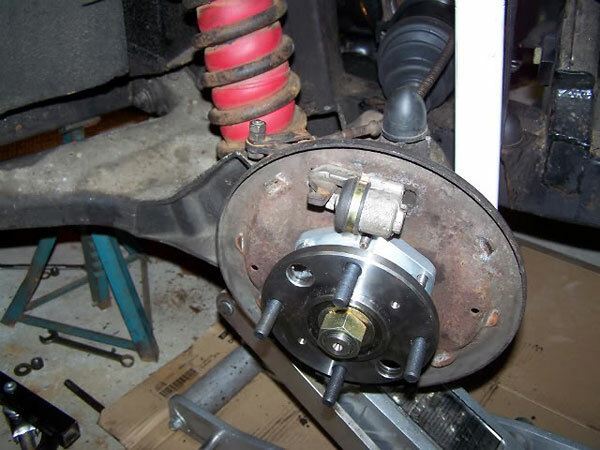 Good Parts CV axle/hub and differential conversion kit. Front Susp. 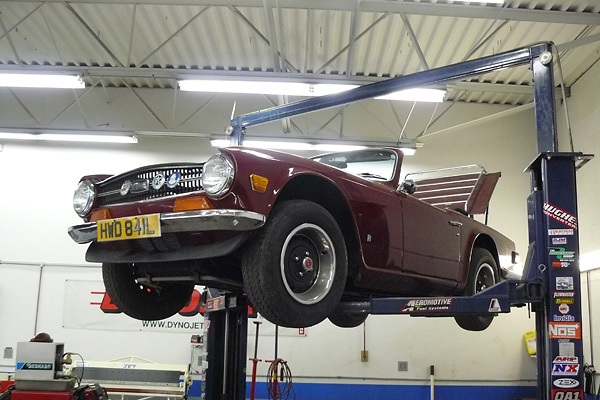 : Good Parts 1" lowered springs. 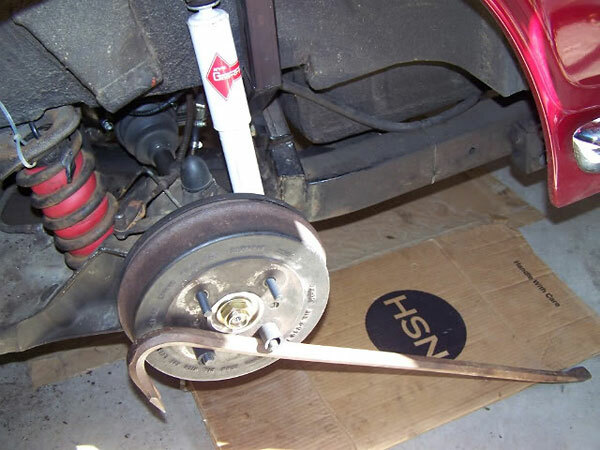 Stiffer anti-sway bar. Rear Susp. : Good Parts 1" lowered springs. Tube shock conversion. 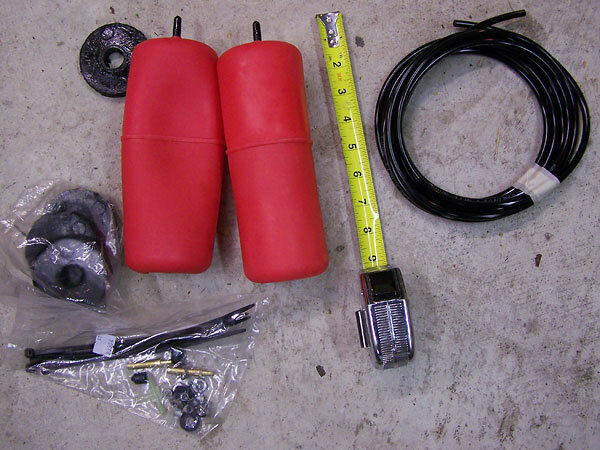 Brakes: (master) Triumph master cylinder and power brake booster. (front) stock calipers and rotors. Composite pads. (rear) aluminum finned drums. Morgan Plus 8 (0.875") wheel cylinders. Wheels/Tires: (front) Panasport 16"x8" wheels. General Altimax HP 205/55/R16 tires. 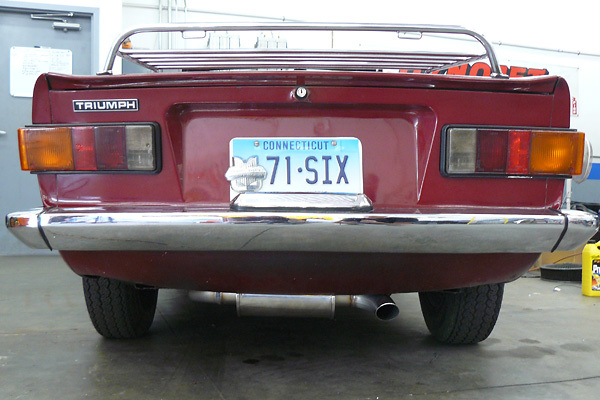 (rear) Panasport 16"x8" wheels. General Altimax HP 215/60/R16 tires. Electrical: stock tachometer converted to electronic movement and 0-7000rpm range. 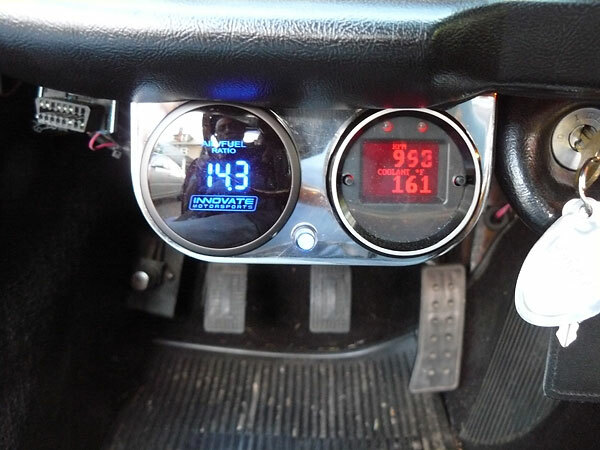 Innovate Motorsports air/fuel ratio gauge with wideband oxygen sensor. Aeroforce Interceptor multi-function gauge with check engine light. 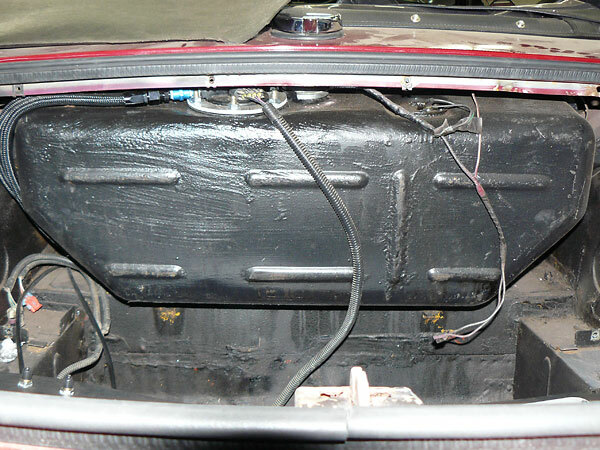 Braille "No Weight" battery, mounted in trunk. Weight: 2335 pounds (w/o driver). Completed: completed June 2012. 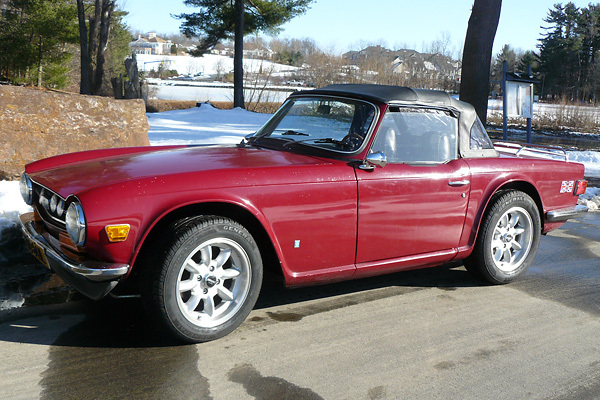 Driven ~4000 miles since, as of December 2013. Comments: why did Al choose this engine? 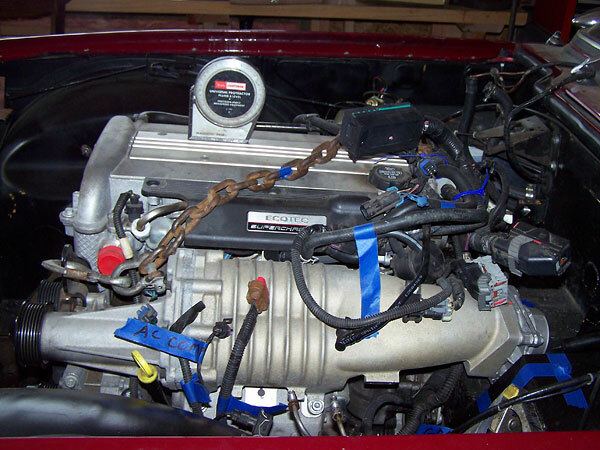 The Ecotec 2.0L "LSJ" variant is the supercharged engine used in the 2004-07 Chevy Cobalt S/C SS and the Saturn Ion Red Line. 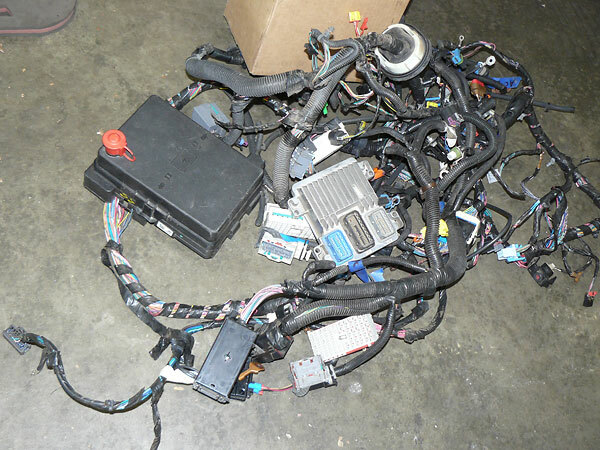 However, the supercharger was discontinued in 2006 in favor of a turbocharger. 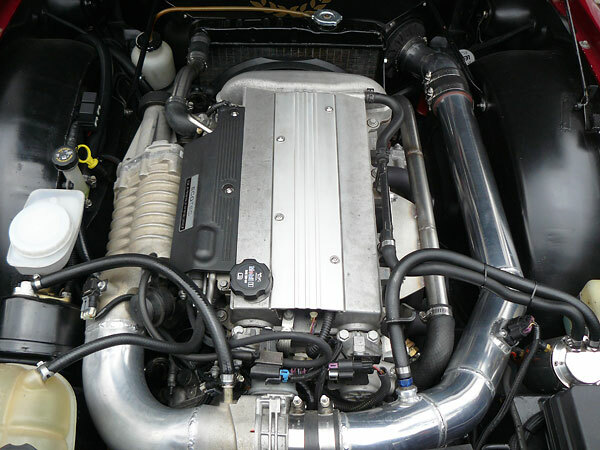 With turbocharger, the LSJ produced more power. 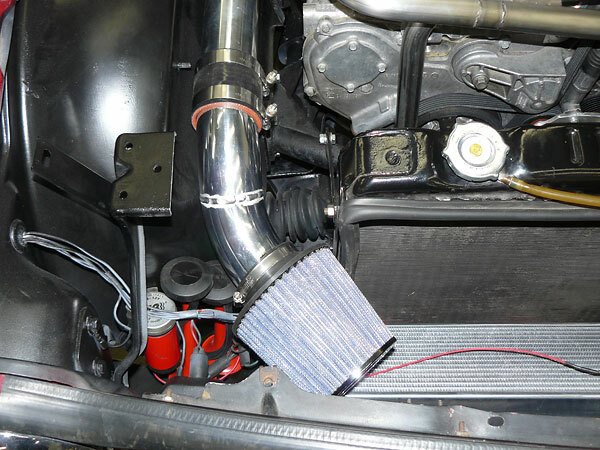 The turbo version was used in the Cobalt and HHR SS, Pontiac Solstice, Saturn Sky, and in certain Opel and Saab models. Many aftermarket upgrades are available. 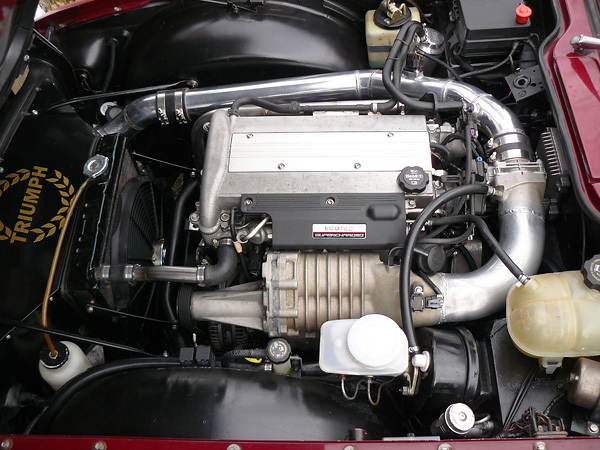 Racers have prepared LSJ engines to produce over 1200 horsepower. Later 2.2 and 2.4 liter versions are nice but without the built-in strength and race-ready components of the stock 2.0L LSJ. 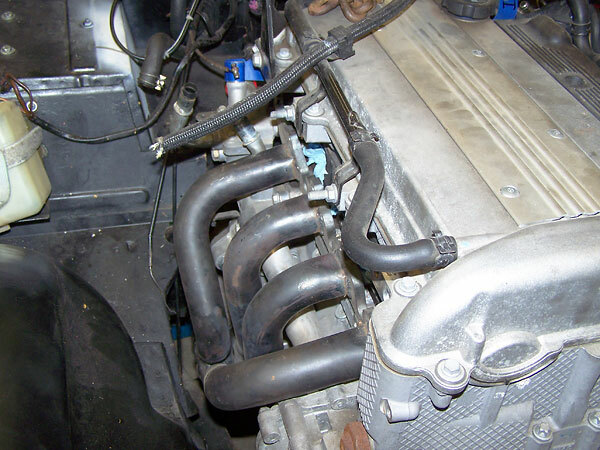 Ecotec LSJ 1998cc inline four cylinder from a 2006 Cobalt SS (FWD). Key engine features? Lost foam cast aluminum engine block with pressed-in iron liners. rods. Semi permanent mold cast aluminum cylinder head. Dual overhead camshafts. 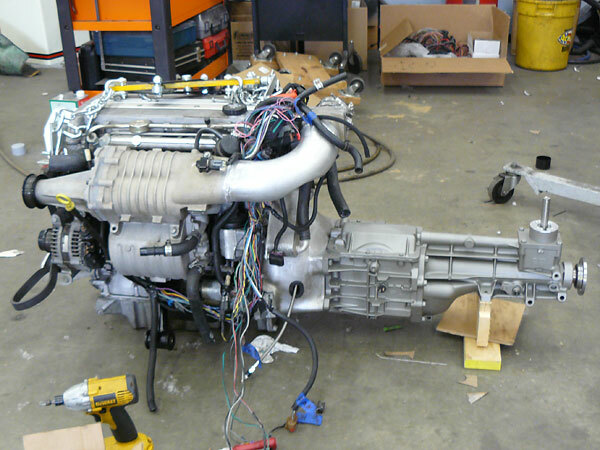 Eaton M62 supercharger (GM Stage 2)! 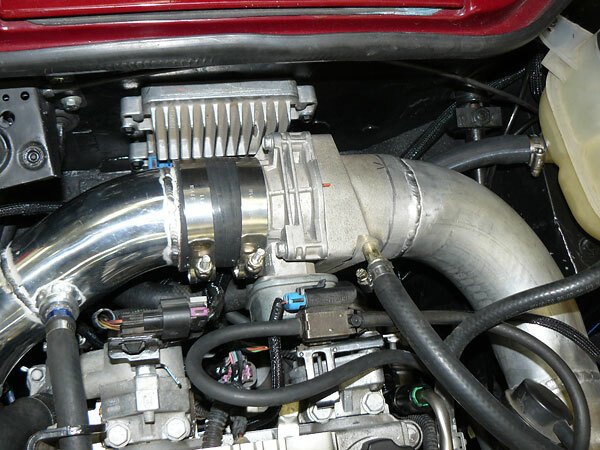 Drive-by-wire throttle body. 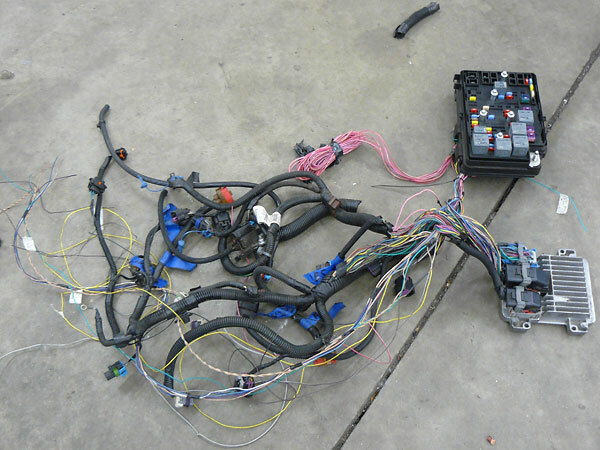 Engine Control Module mounted on firewall. "Outerwears" cover protects and extends the life of the oiled gauze filter element. Cold air induction. Air horns. Morad Parts Company of Cleveland Ohio provided the engine. This is how it arrived. 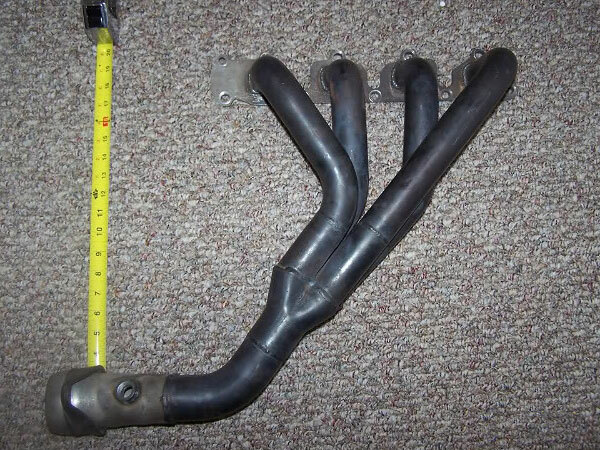 Clear Image Automotive's Pontiac Solstice pattern tri-y ("4-2-1") exhaust header. 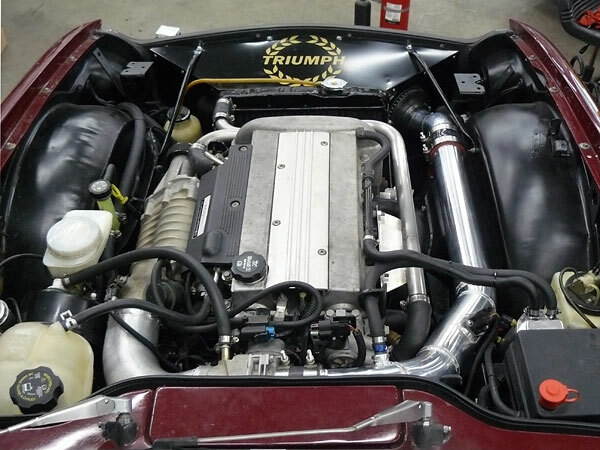 To fit on the TR6, primary tubes had to be cut and extended. With primaries extended, the Solstice header will fit just fine. 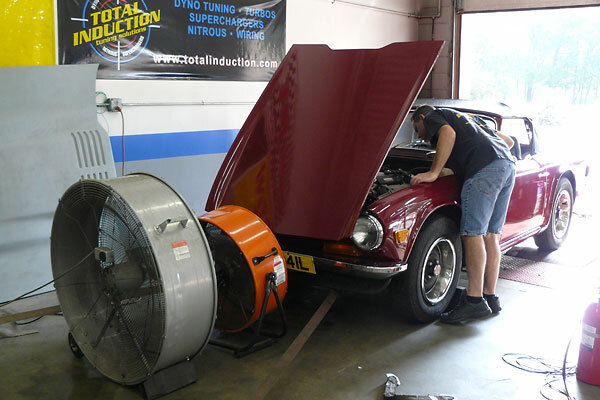 Air conditioning compressor had to be removed for steering rack access. 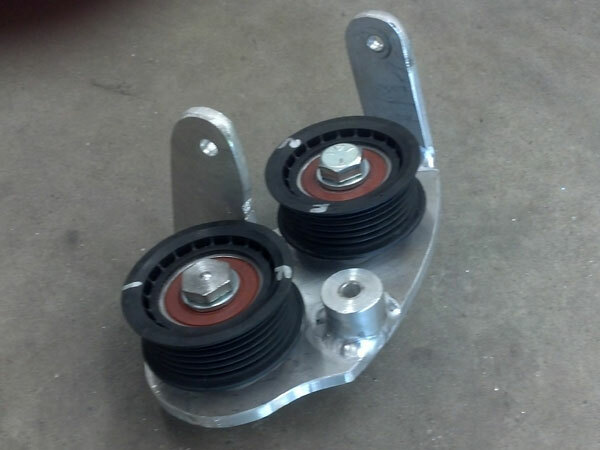 Custom fabricated pulley assembly in lieu of the AC compressor. Pulley assembly, installed and viewed from the side. Pulley assembly, installed and viewed from the front. Fender indentation for packaging the supercharger, hoses, and wiring. 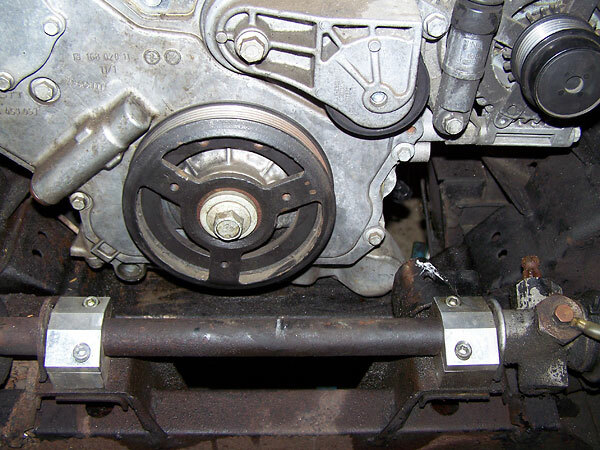 Re-routed steering shaft and additional universal joints. Relationship of the supercharger heat exchanger to the radiator. 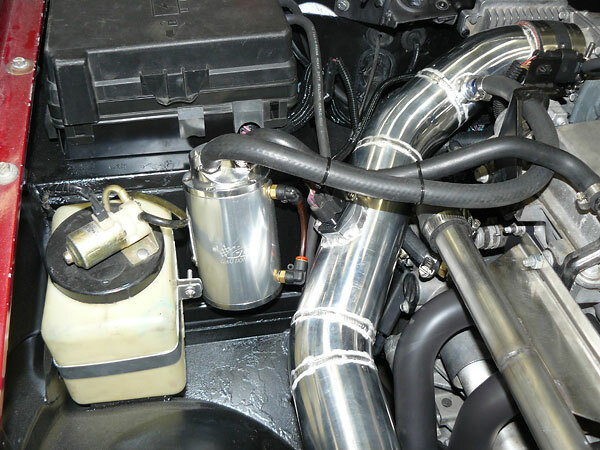 Trial fitting of the throttle body showed interference with steering shaft. 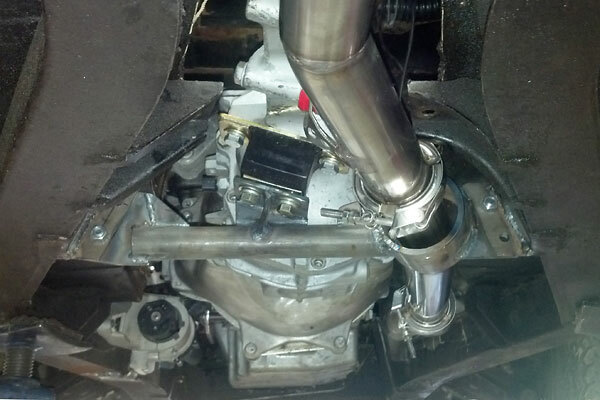 Throttle body mounting flange re-installed with 90-degree elbow. Brake booster shifted outboard for supercharger clearance. 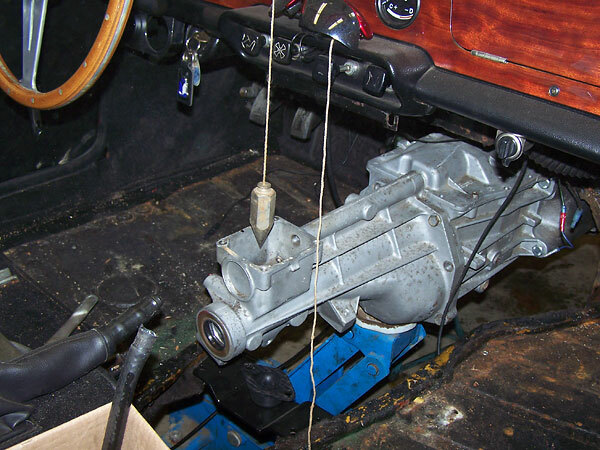 Al explained: "I felt the Aisin AR-5 transmission's (3.75:1) 1st gear was too low." 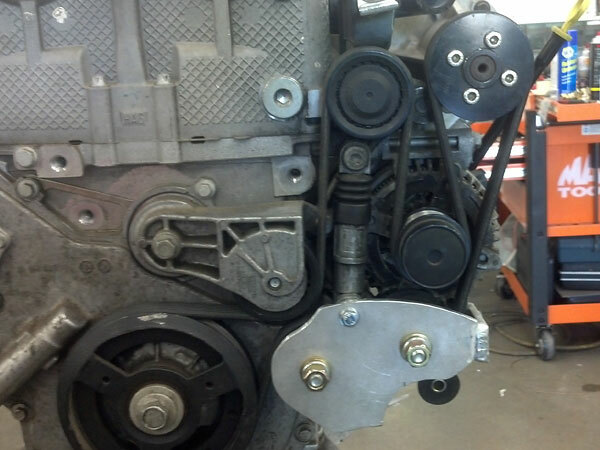 Fort Wayne Clutch and Driveline rebuilt the stock Cobalt pressure plate. 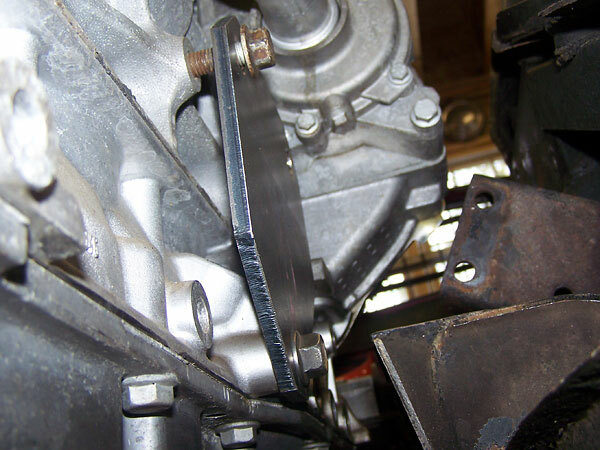 They also fabricated a custom clutch disc for the T5 input shaft. 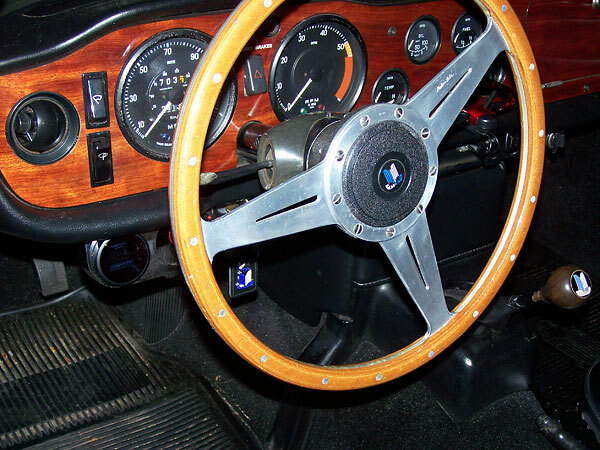 to clear the steering. The stock oil cooler is mounted below the dent. 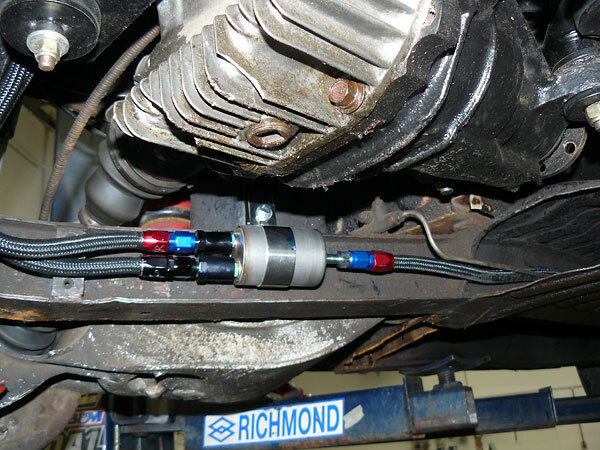 Quad 4 Rods bellhousing adapts Chevy transmission bolt pattern to the Ecotec. Fitting passenger side engine mount. 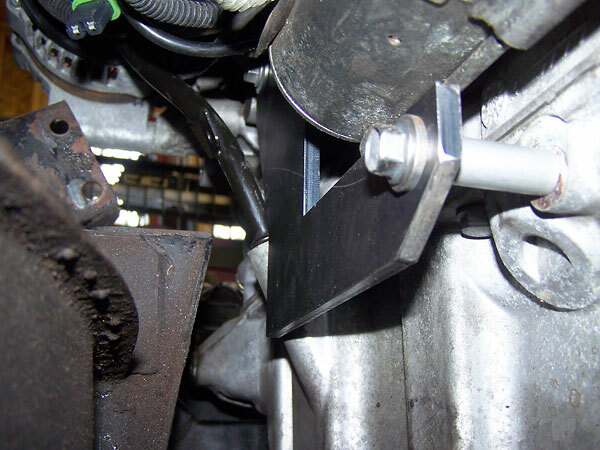 Fitting driver side engine mount. Painting engine mounts and steering shafts. 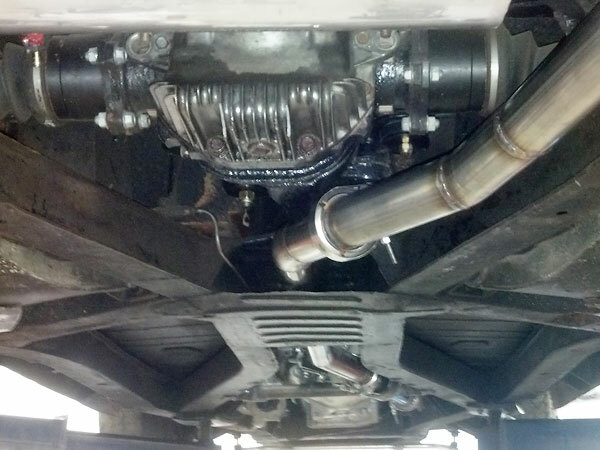 2.25" stainless steel exhaust tube passing through the rear transmission mount. 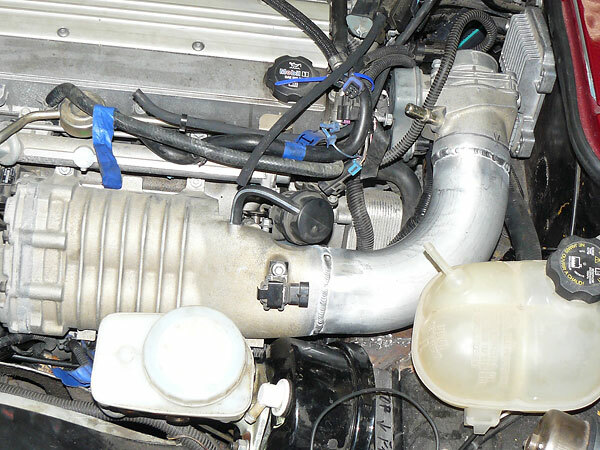 Supercharger coolant pump mounted on framerail. Exhaust pipe isn't actually as close to the Good Parts CV joint as it appears here. 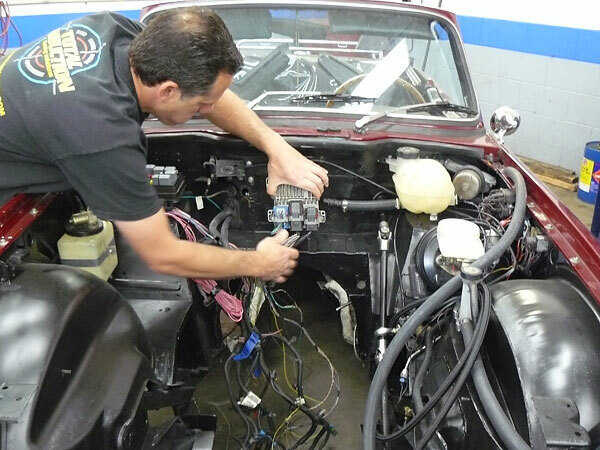 Paul wiring the engine bay. 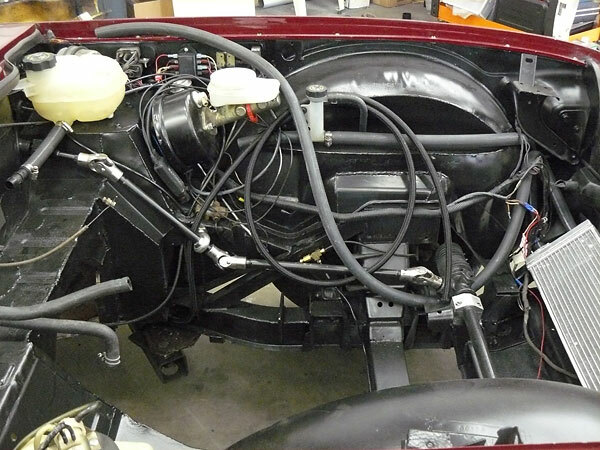 Submerged EFI fuel pump has been installed in the TR-6 gas tank. Good Parts 1" lowered springs. Morgan Plus 8 brake wheel cylinders, purchased from Good Parts. 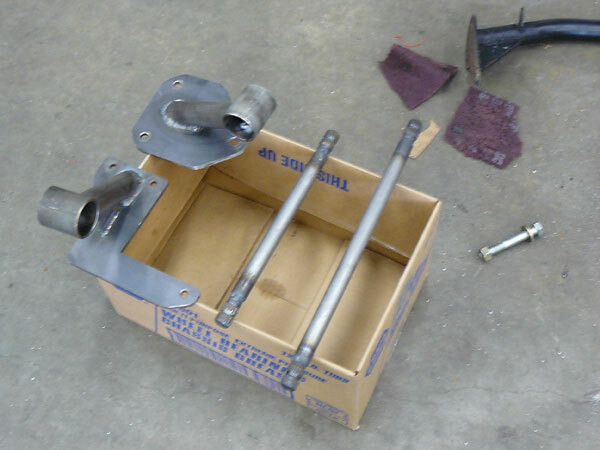 Good Parts hubs and CV jointed axles. 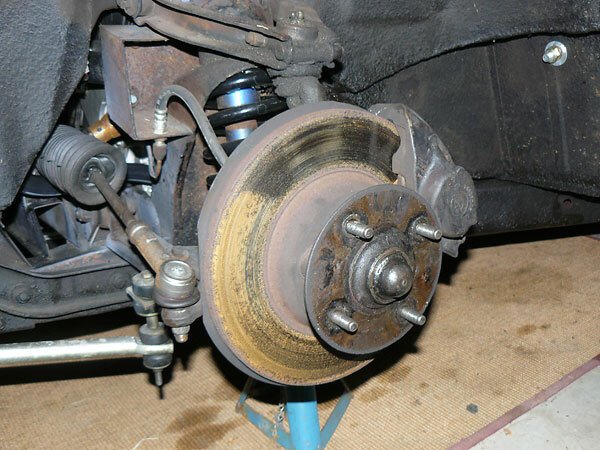 Aluminum brake drums have now replaced the stock ones shown here. Good Parts Nissan R200 viscous limited slip rear end kit with 4.08:1 ratio gears. Air Lift air bags for the rear springs. 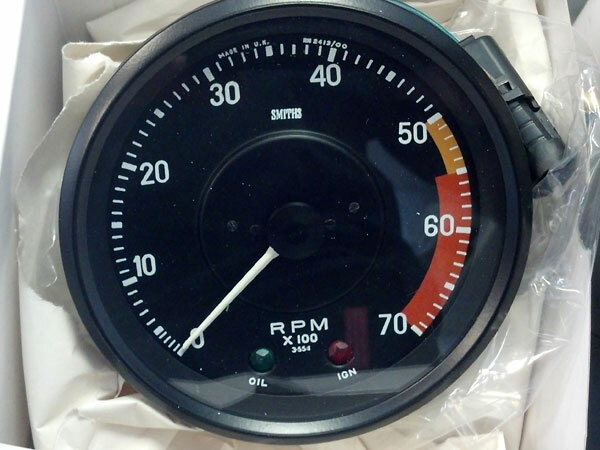 Tach converted to electronic movement and with graphics added to 7000 RPM. ratio gauge. Aeroforce Interceptor multi-function gauge with check engine light. 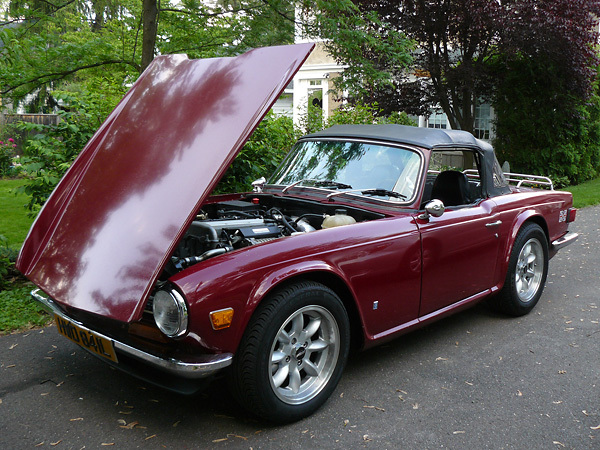 with relocated brake master cylinder. 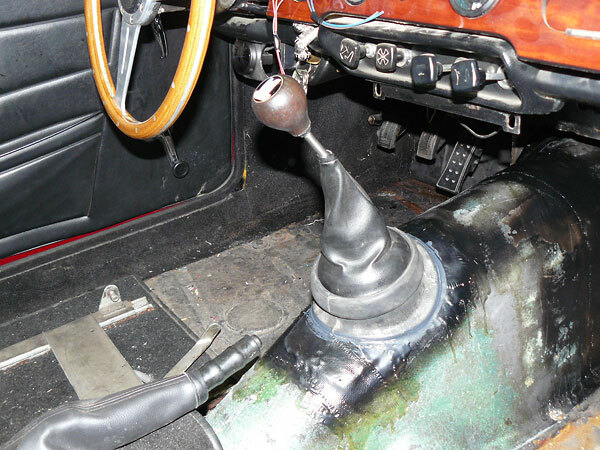 The shifter is only a little off from the stock location. 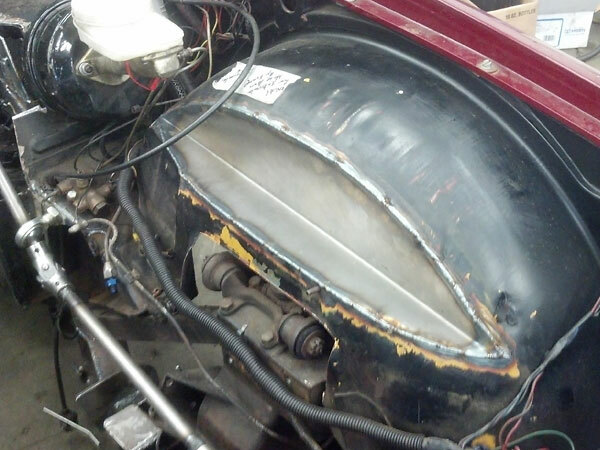 Keith making some changes to the fiberglass transmission tunnel. 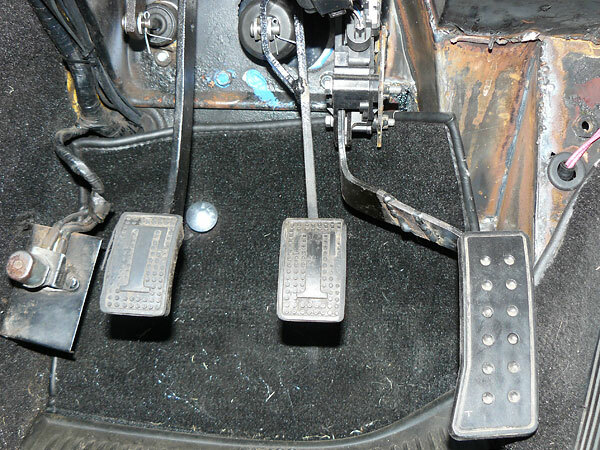 Shifter in place, ready for carpet. 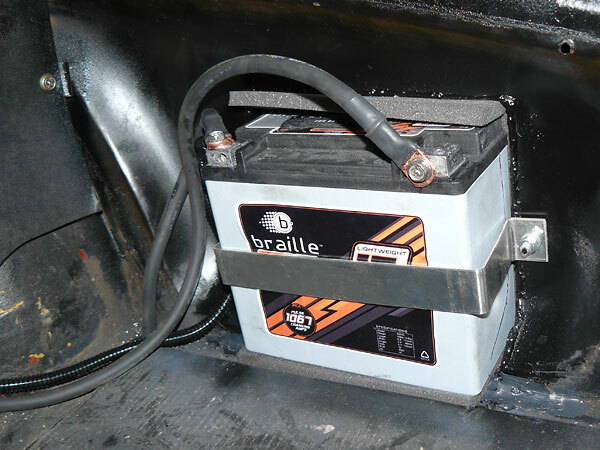 Braille lightweight battery, let-in to the trunk inner sheetmetal. 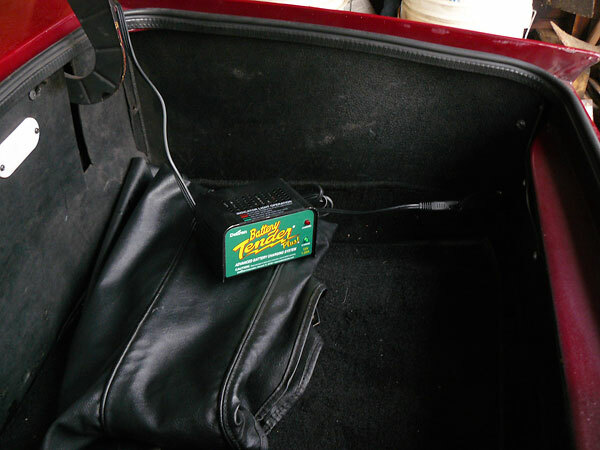 The battery is neatly hidden when the trunk carpet is in place. 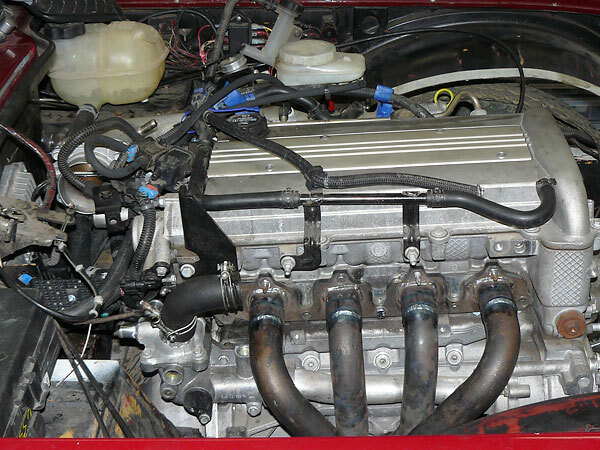 Engine swap completed June 2012. 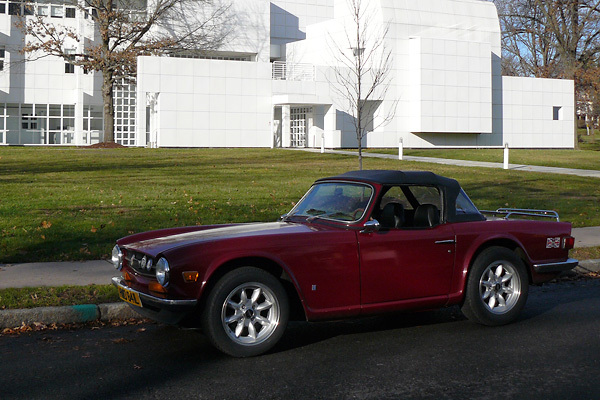 Driven ~4000 miles since, as of December 2013. (front) Panasport 16"x8" wheels. General Altimax HP 205/55/R16 tires. tune the new engine installation. 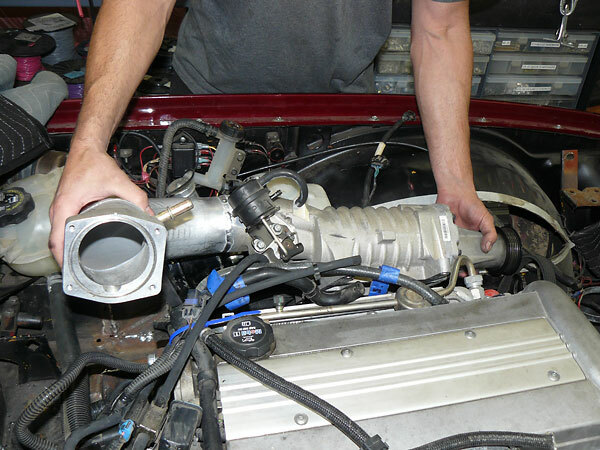 219 rwhp and 213 ft·lb at 5800 RPM on 12.4# of supercharger boost. Just 2335 pounds (w/o driver).